It’s finally here! New York City is holding the biggest fashion event of the season and it starts today up until Friday, February 16. Here you can see who is showing what and when, so you don’t miss out on the most famous designers and major events. To kick things off, Jeffrey Dodd will be presenting the morning of February 8. Juicy Couture announced its Black Label collection, which will debut on February 8 and Stuart Weitzman is participating in NYFW with a presentation on February 8 as well. Bottega Veneta is skipping Milan for the first time to participate in NYFW on February 9. Sherri Hill, Kate Spade and Tory Burch will also be presenting what are expected to be fabulous collections on February 9. Alexander Wang announced that this February could be his final time showing during NYFW. He will be presenting on February 10, so don’t miss out! Victoria Beckham is in New York City and is preparing for her presentation, which will be on February 11. 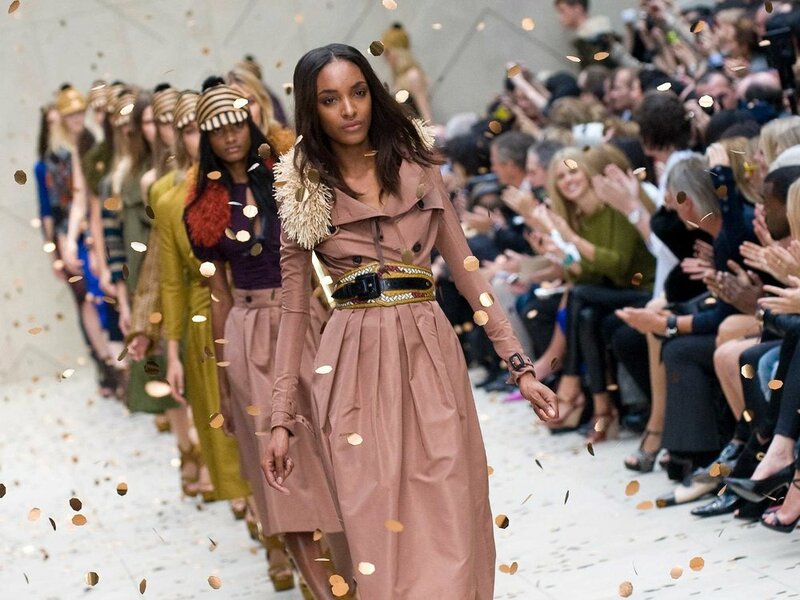 Ralph Lauren is back after skipping last season and will be presenting on February 12 along with Oscar De La Renta . COACH and Calvin Klein will be returning with a show scheduled on February 13. Michael Kors will also be putting on a glamorous show on February 14. In addition, we all saw the #MeToo movement take over Hollywood and now, it’s coming to NYFW. There will be a #MeToo movement fashion show on February 9 at 5:30p.m and it is expected to be a monumental event full of powerful messages to honor and celebrate victims of sexual abuse. It’s definitely going to be a show worth watching. The designers named above are just a few to watch out for. There are so many other talented designers and models participating in NYFW this year that will be showcasing amazing work, so check out nyfw.com to get a full rundown of the runway!